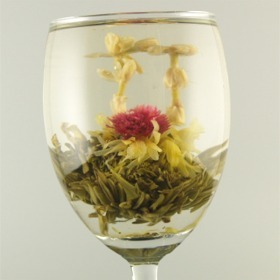 We recommend using clear glass cup for this tea. Rinse the tea cup with hot water. Use only one piece for each cup. Steep tea leaves in hot water at 90°c (194°F) to 100°c (212°F) for 1 minute for the first and second brewing. Gradually increase steeping time and temperature for subsequent brewing. If you like milk with your tea, add sweetened/plain dairy milk and stir.